Vivian is a respected and valued member of Savills Turramurra. Part of a highly performing team, she has been involved in numerous achievements of complex records, however her greatest motivation is her client’s joy at finding or selling a home. Vivian’s focus is first and foremost on exceeding client service expectations. Assisting family and friends with property transactions from an early age, her lifelong passion for real estate was sparked. 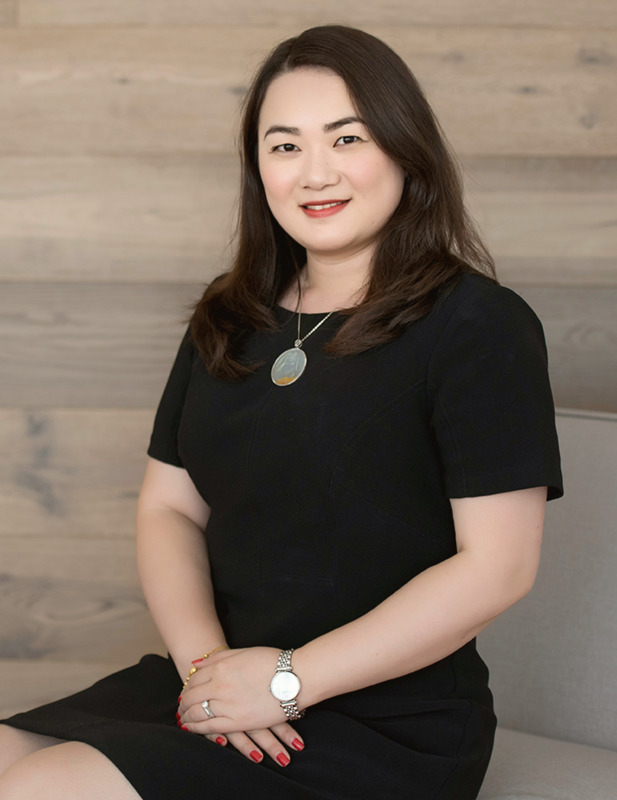 Vivian has a deep understanding of the property sale process and the most effective strategies to employ for each client’s particular set of circumstances. Her key strengths in negotiation, project management, and diligent attention to detail are balanced with a genuinely caring attitude and desire to ensure her client’s needs are met. Vivan’s background includes nursing coordinator, retail supervisory role and clinical facilitation, ensuring a very strong skill set in management, liaison and communications, project fulfilment and client service. These skills are complemented with a Master degree in Management, and qualifications in Frontline Management and Training and Assessment. An additional advantage is her language capabilities in both Mandarin and Cantonese. Having lived on the upper North Shore for over 15 years, Vivian has developed deep local area and market knowledge as well as a wide range of contacts and connections.